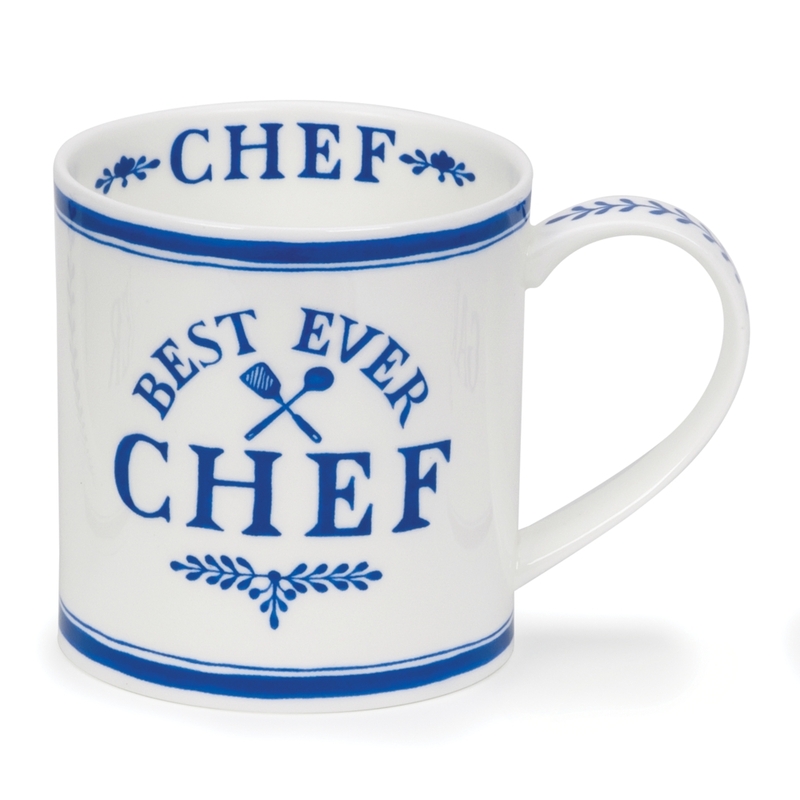 These 'Best Ever' designs have something for everyone. 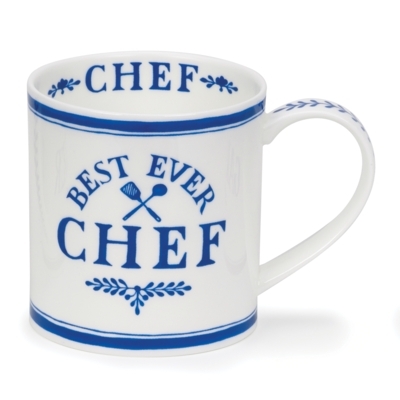 A three course meal or your signature dish, everyone wants to be the best ever chef. Married to a diplomat, Cherry has been fortunate to live all around the world whilst remaining quintessentially English. Currently living in China, Cherry studied fine art in Oxford, then after a career in publishing in London, she spent many years illustrating children�s books.Working with Dunoon for around 30 years, Cherry takes inspiration from everyday events all around and constantly takes notes. She loves the challenge of varied projects life brings her way.